TINUKU STORE: Why you should have leather sling bag of high quality and natural material? 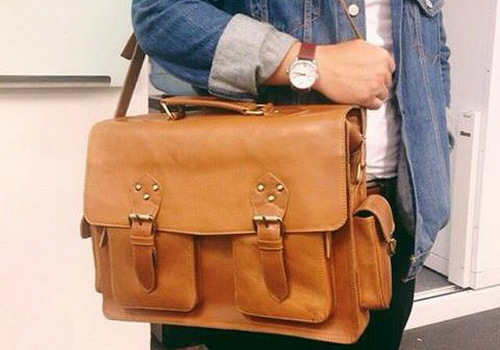 Why you should have leather sling bag of high quality and natural material? Leather sling bag never outdated serve your needs in bringing all the needs of daily life or work with emphasis on quality of raw materials, appearance sense of vintage and modern style. Leather is very popular in Middle Ages and still be excellent to this day. 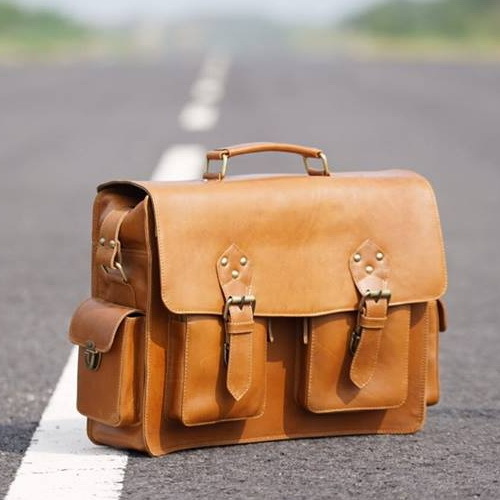 Genuine leather briefcase bag handmade derived from raw material selection is suitable for packing all purposes every day. Leather materials chosen because it is durable and strong. Leather bag is more flexible and stronger than other bags made. Tanning process with care, detail and meticulous bring sturdy but soft. The more frequently used and older the more memorable classic. Scratch-resistant and waterproof though exposed to rain and heat, leather bags remain on identity without being affected by the weather. Leather bags also tend to scratch resistance, so it is very secure and confident in every situation. Supplies leather never goes out of fashion. Leather bag still prestigious, luxurious and stylish. Thick vintage tastes very suitable for natural leather and high quality materials. Stitching and strong fiber yarn made product never timeless. Briefcase well as a laptop bag has an interior with one main compartement and a laptop compartement 17 ", a pocket where the phone and one small bag ritz. Foam layer to secure your goods so that resistance shaking. Exterior design equipped with two small pockets on the front and two on the left and right increasingly giving load space usage and performance of classical nuances. You can bring anything just in a bag. Have now.